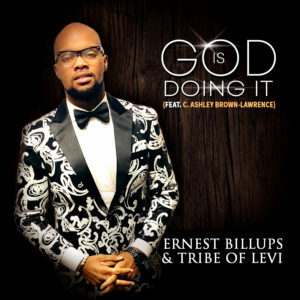 “God Is Doing It” is Ernest Billups & the Tribe of Levi’s finest single to date. 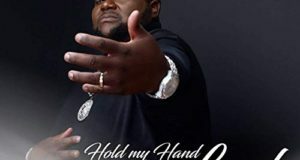 This slow burner with a dramatic melody features a passionate vocal assist from C. Ashley Brown-Lawrence (“I’ve Got the Victory”), who gets downright evangelistic by the vamp as she duets with Billups, who also serves as the songwriter and producer. 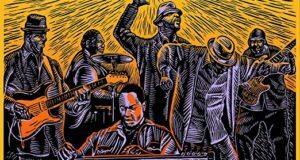 Like some of the best songs in any genre, “God Is Doing It” was composed during a period of personal tragedy. The message, like some of the best songs in gospel, is based on Scripture (Numbers 23:19, in this case) and offers hope and encouragement that no matter what the circumstances, you are not alone: God has your back. 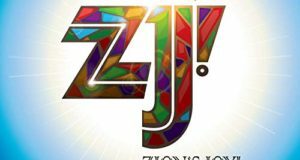 A full ten-song album by Ernest Billups & Tribe of Levi is scheduled for release in mid-November 2018.